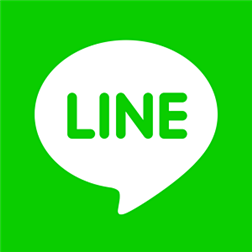 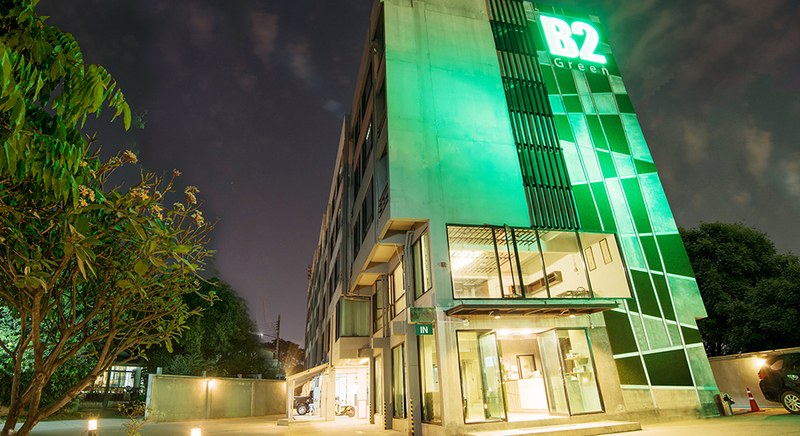 Steps from the Central Kad Suan Kaew Shopping Mall, coffee shops, massage & spa shops, enormous selection of international restaurants and a short distance from Chiangmai old city and Nimmanhaemin road, B2 Green Boutique & Budget Hotel, is an oasis in the heart of the city. 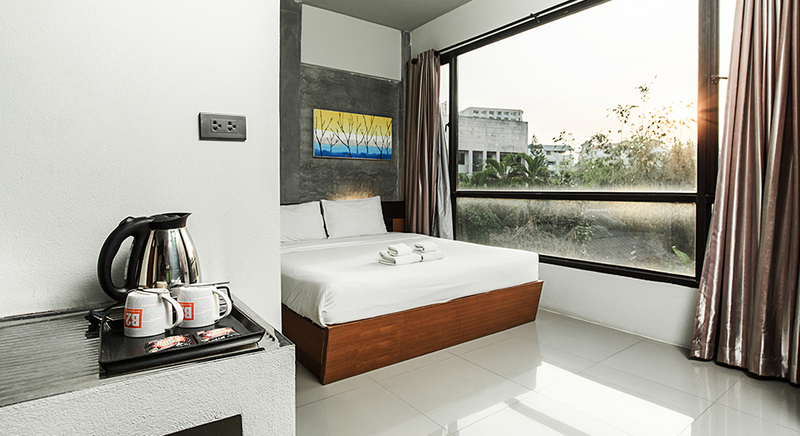 Totally renovated and renewed with your comfort in mind, our hotel awaits you with a fresh new look and a thoughtful design you’ll love. 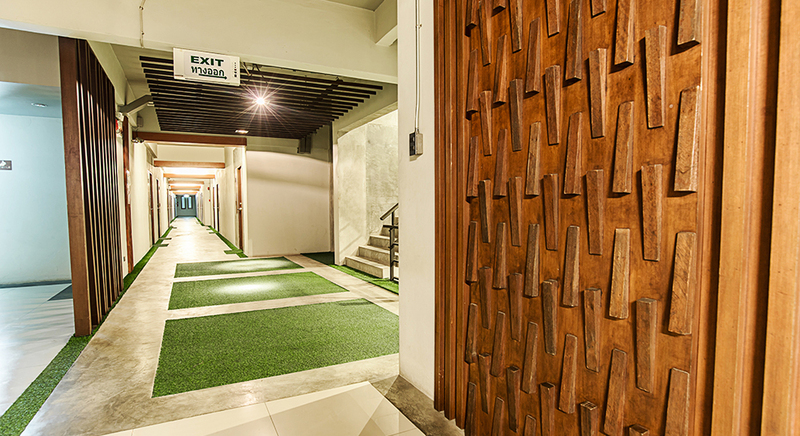 The minute you walk through our doors, you’ll sense a genuine comfort. 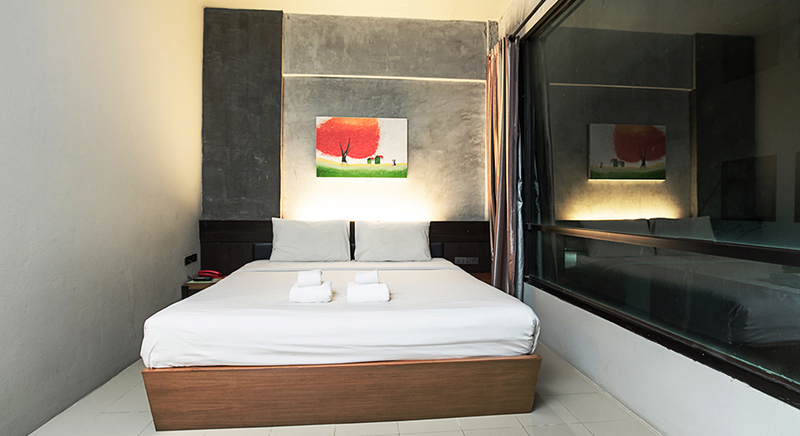 Get a great night’s sleep in our dreamy sweet sleeper bed. 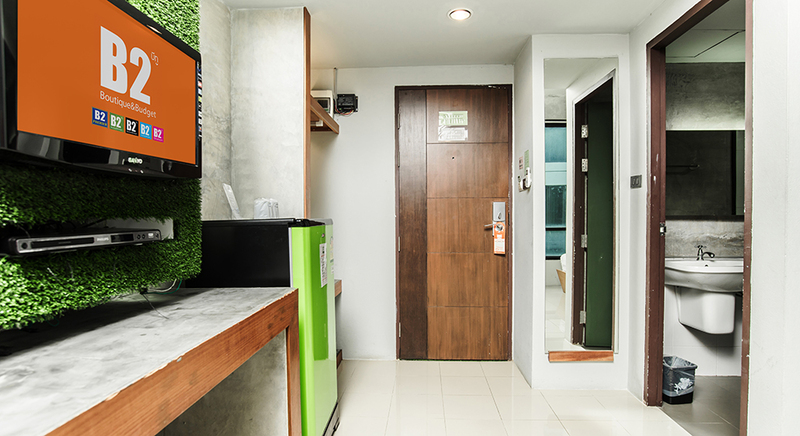 We provide you with well-designed guestrooms, contemporary design, relaxing ambience and comfortable facilities for your convenience such as DVD player and free high-speed wireless internet access to help you stay connected while away from the office or home. 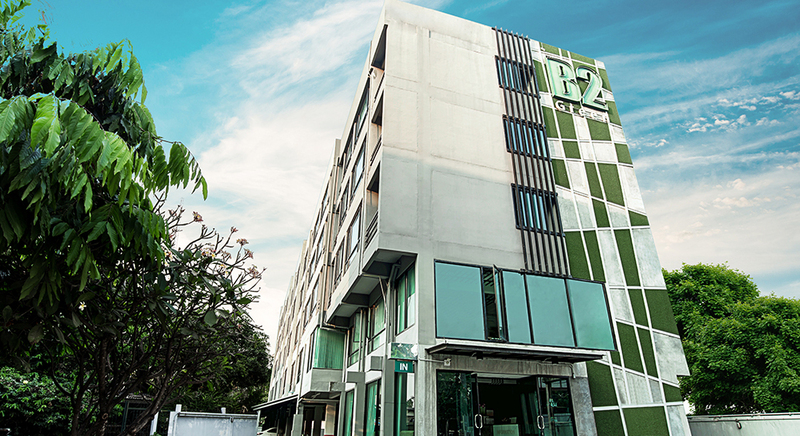 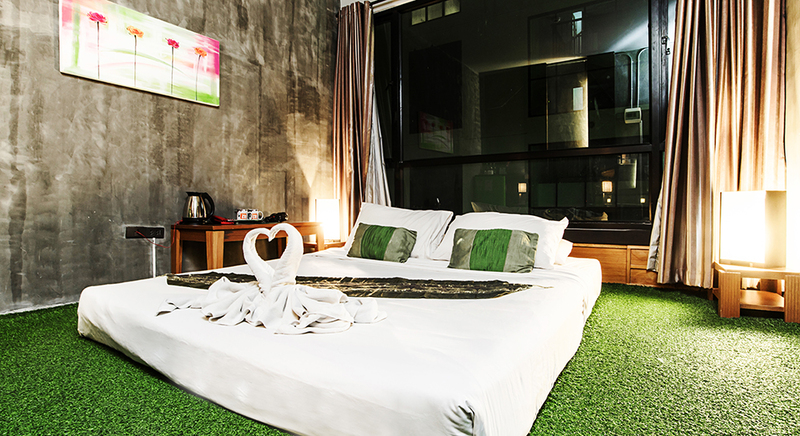 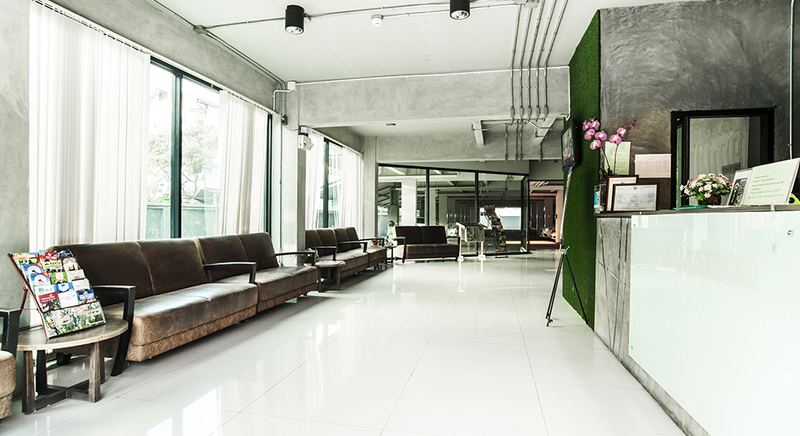 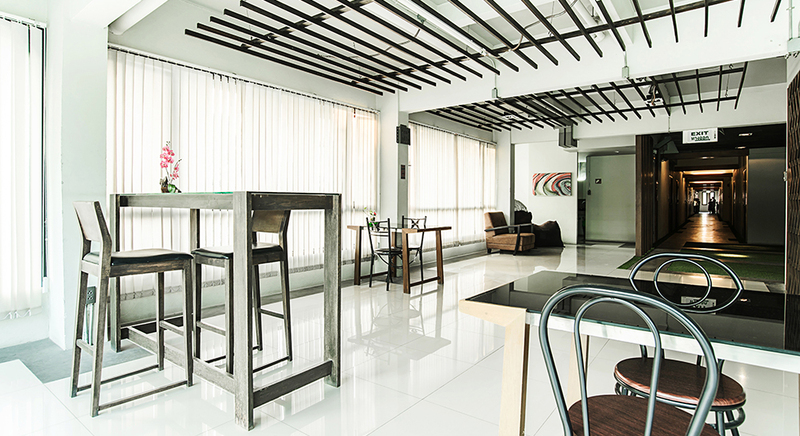 Discover the comfort, convenience and fun of B2 Green Boutique & Budget Hotel, Chiang Mai. 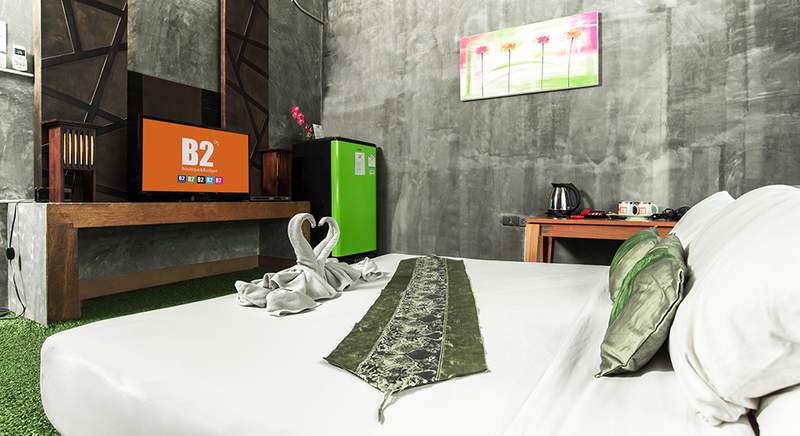 You don’t just stay here, you belong.